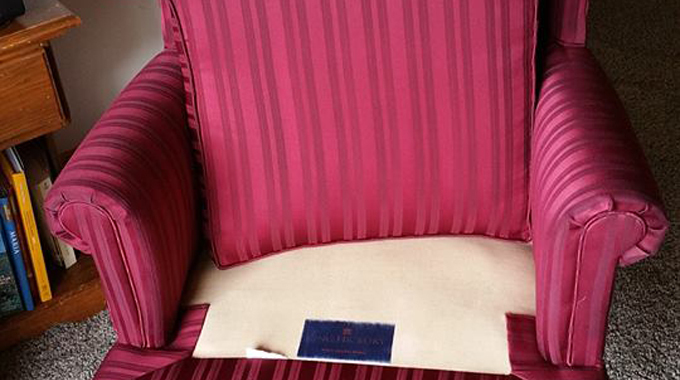 Our upholstery cleaning tools and cleaning agents are the most modern "state of the art" to clean your most delicate fabrics. Furniture pricing is typically by the Linear Foot. We also offer Carpet and Furniture Protectants. At Saiger’s Steam Clean in Grand Rapids Minnesota, we use only the finest cleaning equipment and materials. We have been in this business for over 45 years with 3 generations of cleaning specialists and currently working on our Fourth generation. 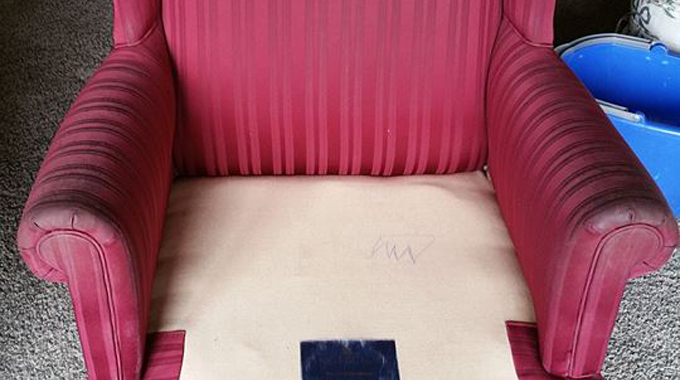 Our carpet and upholstery cleaning systems are the Butler “Van Powered” Truckmounts. We run off the van motor, are self contained, have water filtration systems on board as well as water softening. We also carry over 80 different cleaning products on the vans so we are prepared for all potential cleaning challenges. We are Green Cleaning Conscious and follow a standard and process of clean that is healthy for our clients. 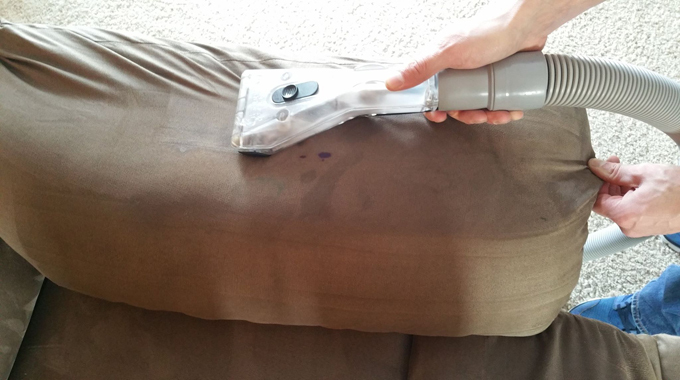 For quick stain removal tips, we recommend visiting The Carpet and Rug Institute's web site. My girls keep saying our couch feels so soft and it looks amazing. Thank you saigers for the wonderful job cleaning our carpet and couch. Not ours in the picture but we had the same great results. You work wonders!!! 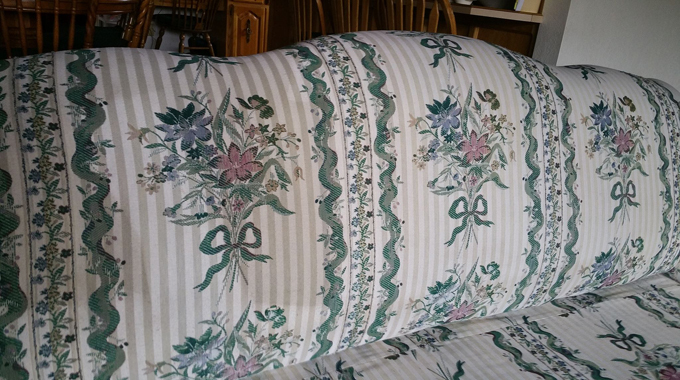 We were about to throw out our couch, but you have given it new life. Now it is just like new again!! THANK YOU! We charge by the square foot and only for the surface area we clean. Our prices include major furniture moving. 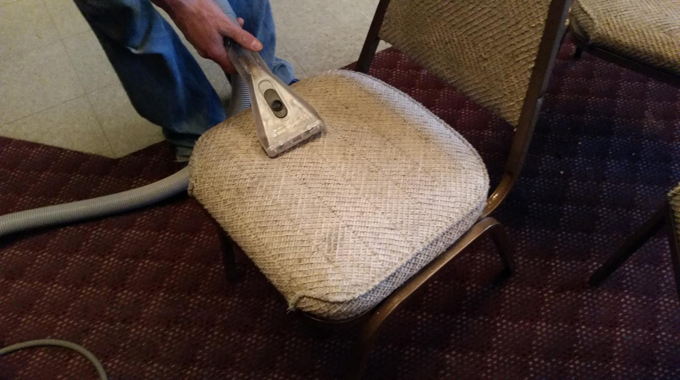 If furniture needs to be manipulated during the cleaning process, we have special tabs and Styrofoam blocks to protect your carpet and furniture. Furniture pricing is typically by the Linear Foot. We also offer Carpet and Furniture Protectants. Dry times can vary due to daily humidity and soil conditions of the carpet, but in most cases, you will find the carpets dry to the touch within 2 to 4 hours. Our Butler Carpet Cleaning systems are modified with special 2.5 inch hoses, custom scrub wands, Rotary Extractors and Zipper Wands. 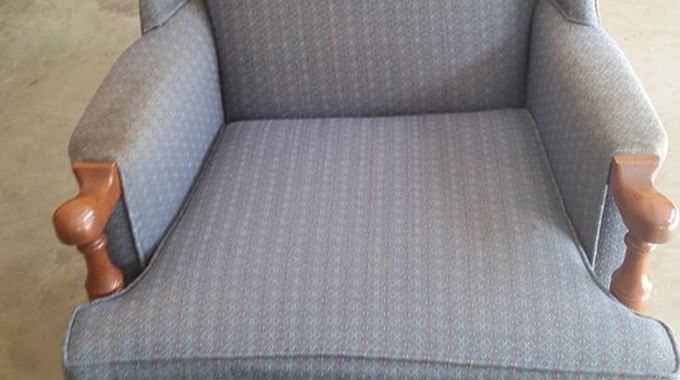 Super Clean Carpets and Upholstery with no sticky residue. 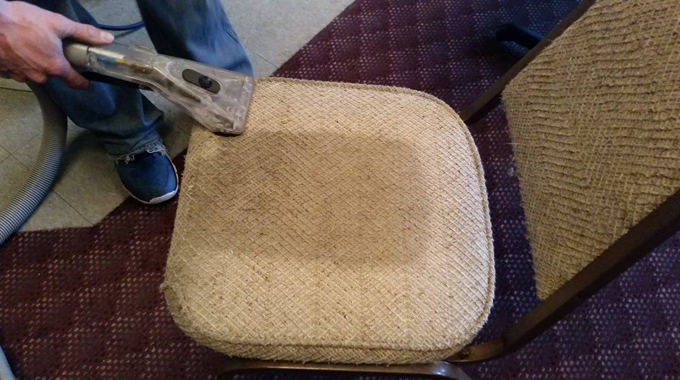 You will also find that carpets and upholstery will stay cleaner longer with our cleaning methods. 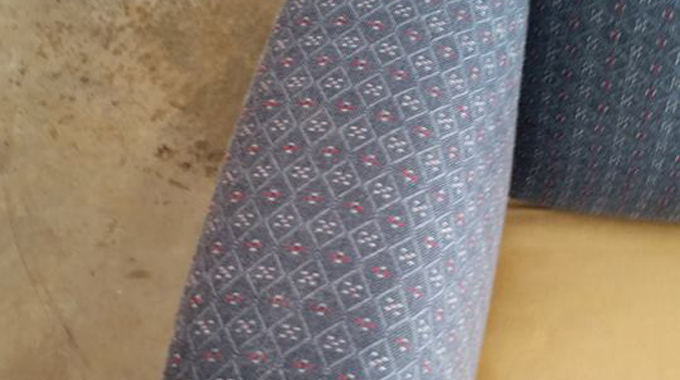 Give us a call today for any of your carpet cleaning questions or to schedule an appointment. We make every effort to answer the phone in person and most times, by the owner!